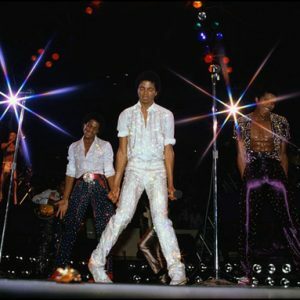 How many can you list? 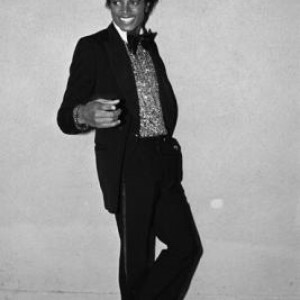 Answer! 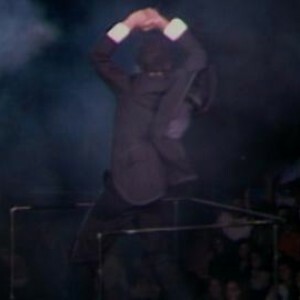 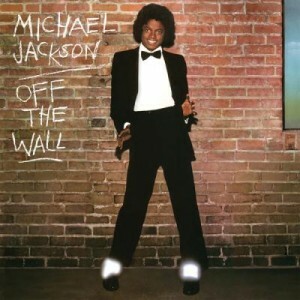 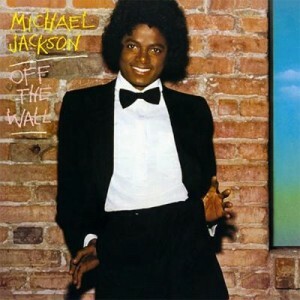 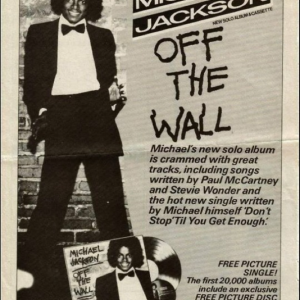 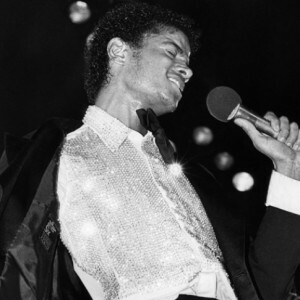 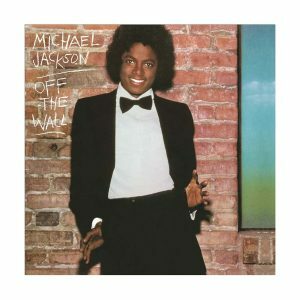 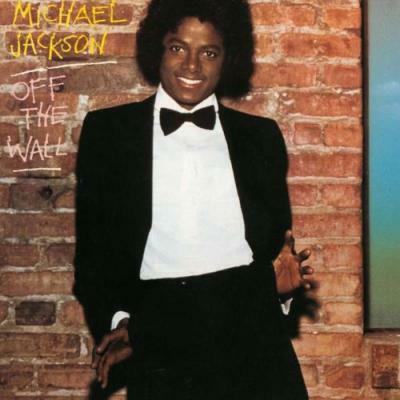 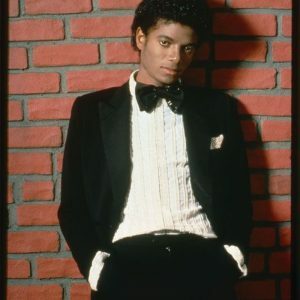 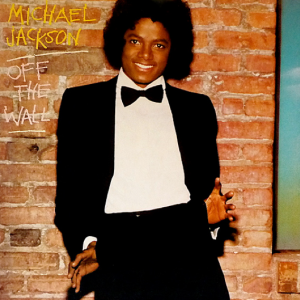 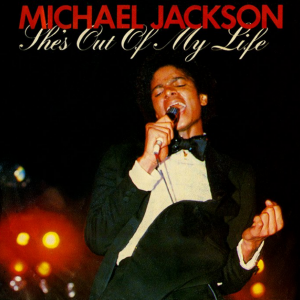 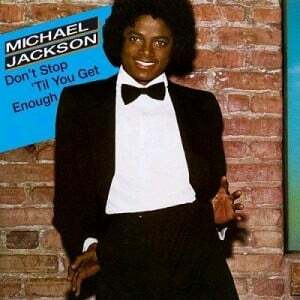 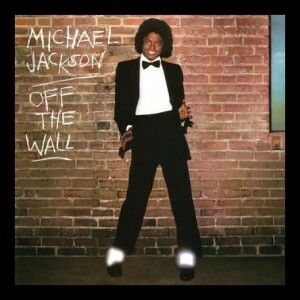 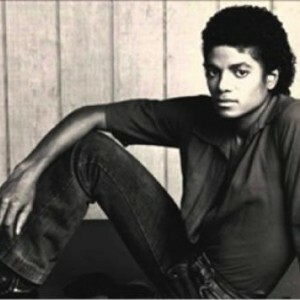 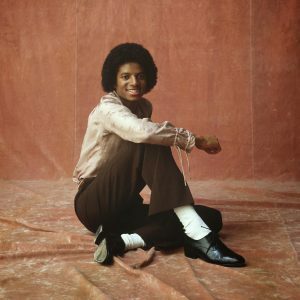 List the tracks on Off The Wall co-produced by Michael.